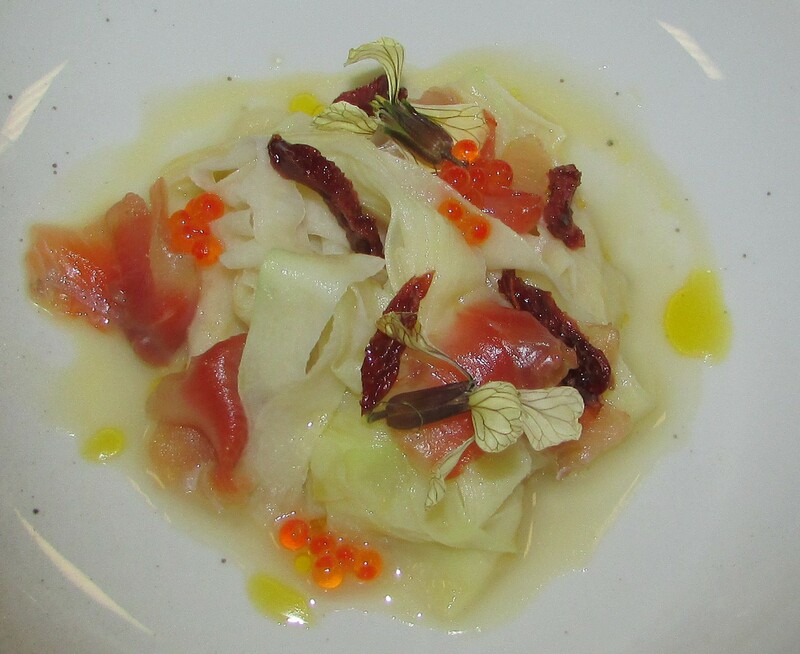 What I learned from an Irish chef about fermenting? Two weeks ago, I attended an event called “Wild Fermentation: the culture of live foods”. That was a presentation delivered by JP McMahon, one of the well-known Irish chefs. The presentation was rather fancy, as the title suggests, but still worth writing about on my blog, I think. 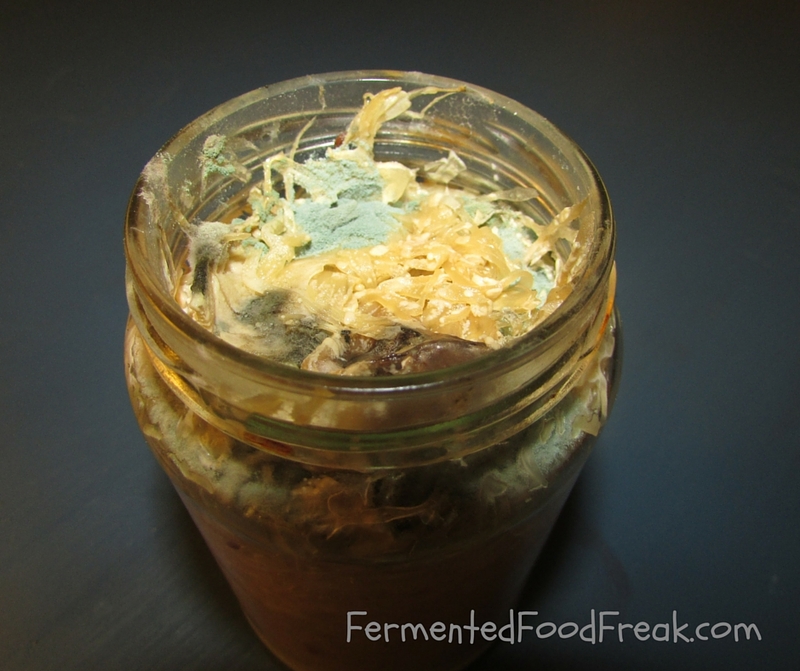 Continue reading What I learned from an Irish chef about fermenting? 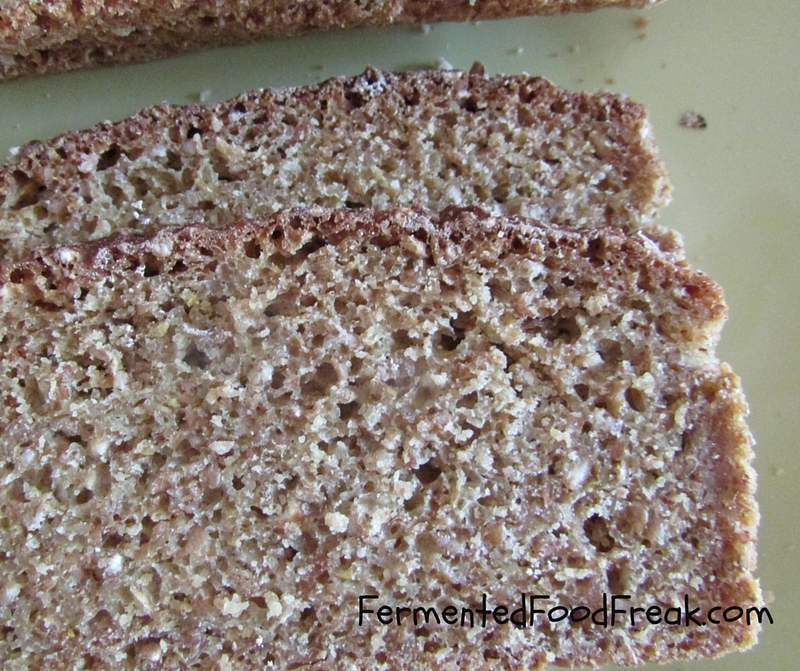 Posted on July 4, 2015 July 13, 2015 Categories Sauerkraut, Very Unusual FermentsTags fermented fish, fermented food, JP McMahon, sauerkraut2 Comments on What I learned from an Irish chef about fermenting?